I’m now most of the way through the summer and am feeling pretty good about my project and also have really appreciated the senior exposure along the way. But something was missing...and shockingly, that something was actually beauty! 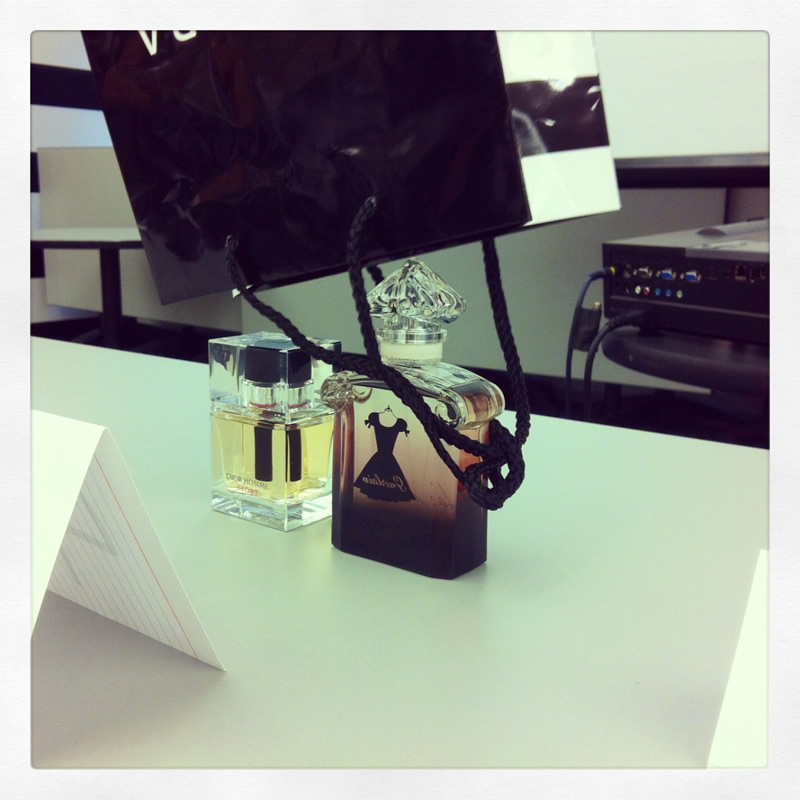 So when Sephora offered me the opportunity to attend a week of classes at Sephora University, I jumped at the chance. Over the course of 4 days, I learned about topics like why skin ages and how chemicals like retinoids and peptides can help undo damage as well as speed up the process of getting new cells to the skin’s surface. And did you know that there are 3 different kinds of exfoliators (physical, chemical and enzymes)? Among my pictures is one of me smelling an empty glass – that was during the Fragrance class where we learned to identify different notes and impressions, do some “blind smelling” and guess the scent! 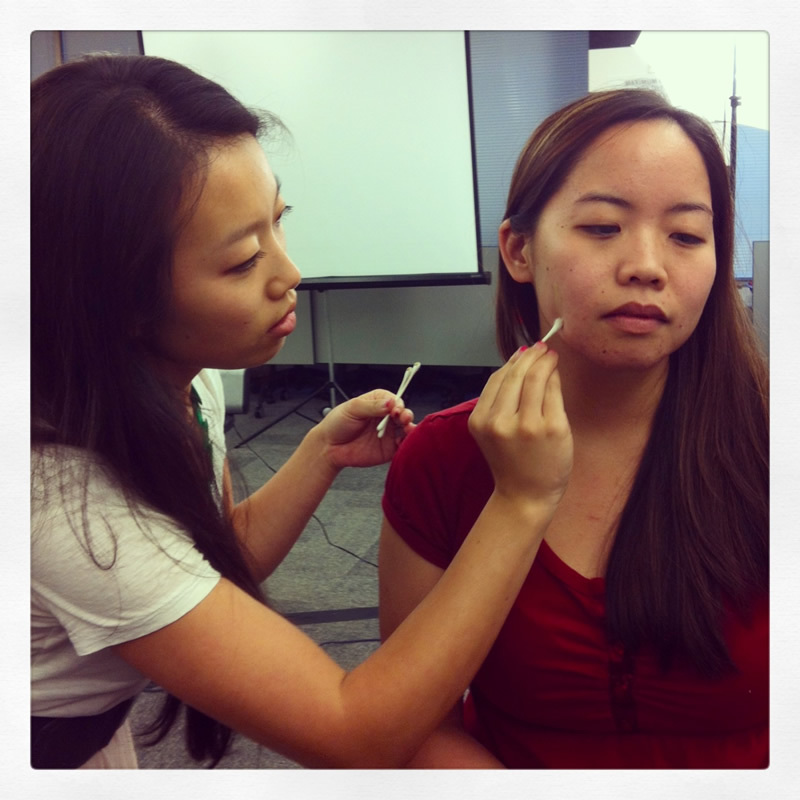 On the days about makeup, we learned how to match clients to the right foundation shade, how to draw eyeliner and brows, and all along the way , got to practice and play on each other and ourselves! These classes ended up being some of my favorite memories from the summer - and talk about being useful! Back in my "day-job", I’ve been busy prepping for my final presentation, which involves shopping my deck around to various departments. One thing I learned very quickly at Sephora is just how cross functional every project is, and it’s important to get buy-in or at least feedback all around (which reminds me a lot of my life as a consultant!). 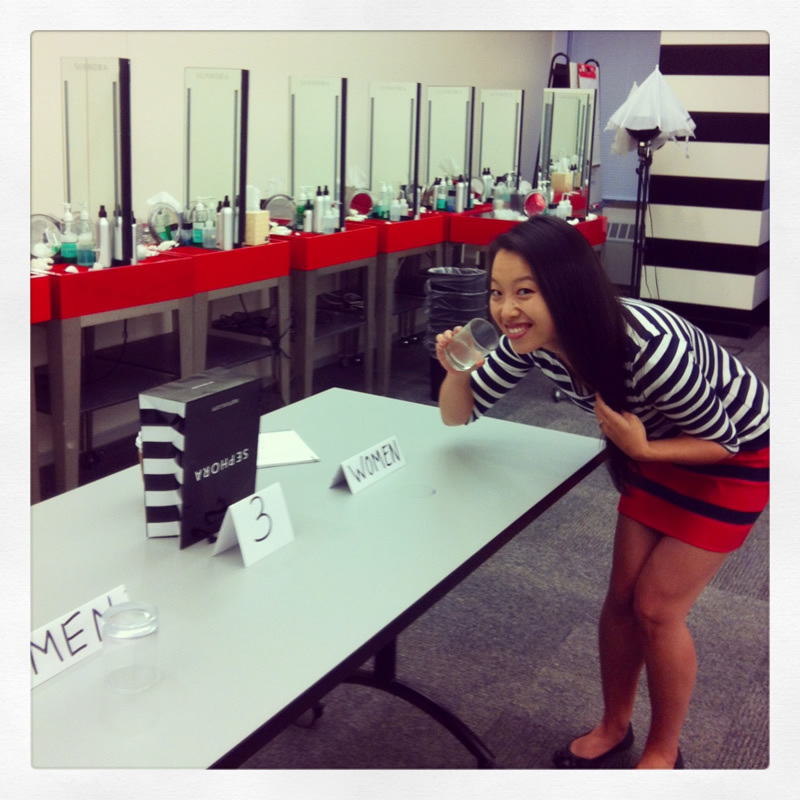 In fact, it’s been incredible to leverage all my experience at BCG while at Sephora. So for those of you spending your summers in consulting know that while it doesn’t pay off in beauty products, it does end up giving you some widely applicable skills!